Our world-class leadership team has experience in building and scaling great companies. Matt is a cloud and technology industry veteran, leading Aryaka’s long-term market strategy and day-to-day operations, while guiding the company’s vision for an increasingly connected world. Prior to this role, Matt served as President and CEO of Inteliquent Inc, a publicly traded provider of cloud-based networking services for global enterprises, which was successfully acquired by GCTR, a Chicago based PE firm. Matt previously held a series of executive positions with Sprint Corporation where he successfully led several of its major businesses. This includes serving as President of the Sprint Enterprise Solutions business that provided a diversified portfolio of communication platforms to companies in over 165 countries globally. He also served as President of Boost Mobile, a leading provider of no contract wireless services. Matt earned his master’s degree in general management from the Harvard Business School and his bachelor’s degree from Northwestern University. 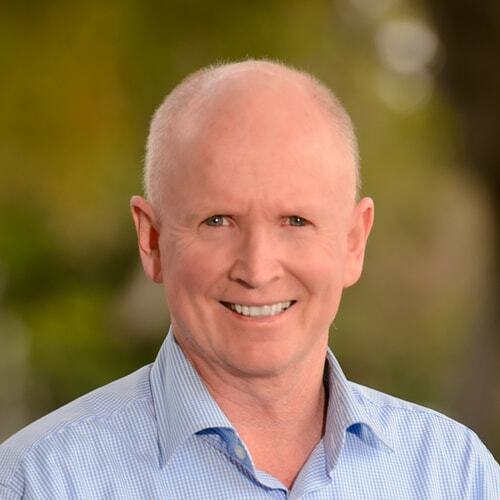 Aidan is a finance executive and strategic leader with more than 25 years of experience in global technology companies within the software, networking, and telecommunications industries. Aidan has held CFO positions at CliQr Technology (Cisco), Gigamon, Sylantro Systems (Broadsoft) and Tasman Networks (Nortel). He has extensive experience scaling companies to significant growth, establishing business processes and systems, and executing to an exit strategy. Aidan holds an MBA from Northeastern University. Karen is the Chief Revenue Officer at Aryaka and is responsible for all revenue-generating functions, including direct and indirect sales channels, account management teams, sales engineering and sales operations. She has nearly 20 years of experience driving growth in highly complex global sales organizations through developing innovative go-to-market strategies, creating operational efficiencies and building high performance teams with companies such as IBM, Siemens, Ericsson and Sprint. Previously, she was Executive Vice President Worldwide Sales for Rivada Networks. 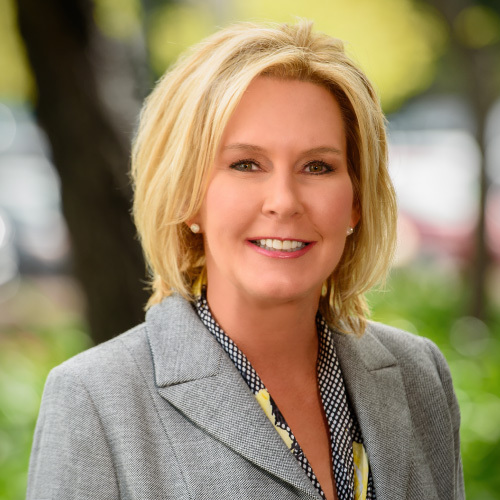 Prior to Rivada, Freitag was President of Sprint’s Global Enterprise Business Unit where she led the company’s foray into Internet of Things, Wholesale, and SD-WAN. Karen holds an MBA from Baker University and is an alumni of the Women’s Senior Leadership Program at Northwestern University—Kellogg School of Management. 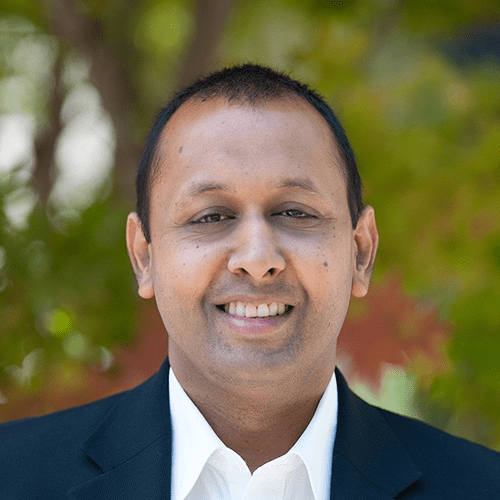 Shashi Kiran is the Chief Marketing Officer at Aryaka Networks responsible for Aryaka’s global marketing, product management and technology partnerships. He brings over 20 years of experience in the hi-tech industry across marketing, product management, business development and partnerships. 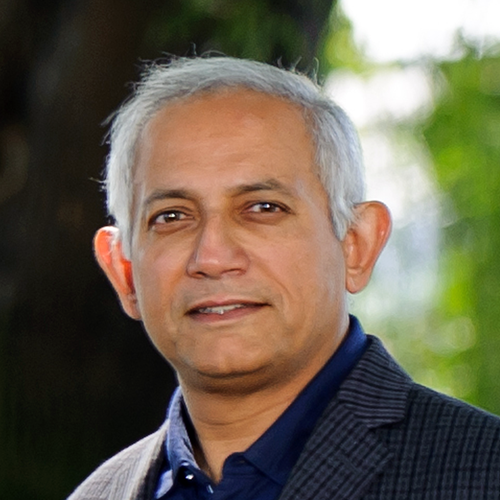 Shashi is a former marketing leader at Cisco where he led worldwide product and solutions marketing teams for several multi-billion dollar portfolios spanning datacenter, cloud, security and enterprise networking. From 2011-13 he also led Cisco $15B+ combined switching portfolio. He was instrumental in launching the company’s SDN strategy and ramping up its application centric infrastructure (ACI) offering. 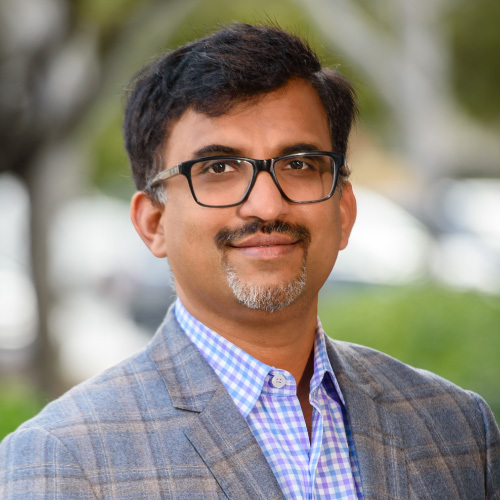 Most recently Shashi was the CMO for Quali, a VC-backed firm focused on Cloud and DevOps automation. Currently he serves on the advisory board of The Fabric – an early stage VC firm, 8VC-backed Ushur and Frontdesk.ai. Shashi is a frequent industry speaker, blogger and columnist to Forbes and Money Inc.
Shashi holds a degree in Electronics Engineering and an MBA in Marketing, both from India, with executive education stints at Harvard and Stanford universities. He is also a practicing CISSP. Deepak is a cloud and enterprise software industry veteran with over 20 years of experience. 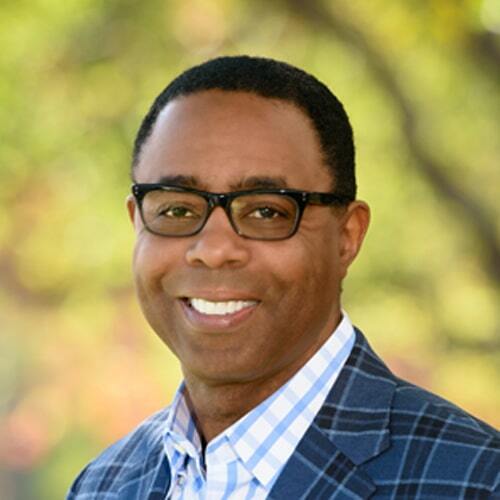 As Senior Vice President of Customer Success, his key focus is to enhance the quality and experience of Aryaka’s global customers and identify new solutions that will elevate enterprises to the next level of digital transformation. 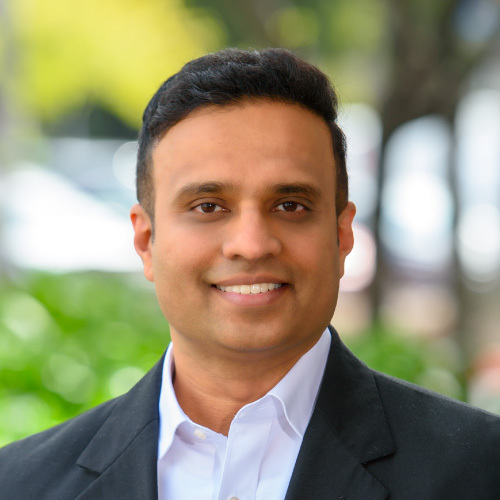 Prior to joining Aryaka, Deepak was the Senior Vice President and General Manager at 7.ai, where he was responsible for building out strategic partnerships and alliances. He has also held management positions at Fractal Analytics and Aztec Software. Deepak has an MBA from the Indian Institute of Management, Ahmedabad, India, with a Biomedical engineering degree from Osmania University, Hyderabad, India. Vikas Garg is the Senior Vice President of Engineering and Operations at Aryaka Networks. Vikas has more than 20 years of experience in Computer Networking with more than 10 years of design, development and management experience in the CDN industry. Previously, Vikas was the Vice President of Engineering at CDNetworks, heading their global research and development efforts. He was the Vice President of Engineering & Operations at Speedera Networks, prior to its acquisition by Akamai Technologies. At Speedera, Vikas helped to build one of the largest Content Delivery Networks in the industry. Before that, Vikas held senior engineering development and management roles at Wave Systems, Distinct Corporation, Microsoft, and Punjab Wireless Systems. Vikas holds several patents in the area of Content Distribution Networks, Cloud Computing and Global Traffic Management. Vikas holds dual graduate degrees, in Computer Sciences from the University of Wisconsin, and in Electrical Engineering from the University of Alabama. Vikas received his undergraduate degree in Electronics from Punjab Engineering College, Chandigarh, India. Michelle Owczarzak is the Chief Transformation Officer at Aryaka and focuses on developing the company’s transformation strategy to grow revenue, net income, and increase customer acquisitions. 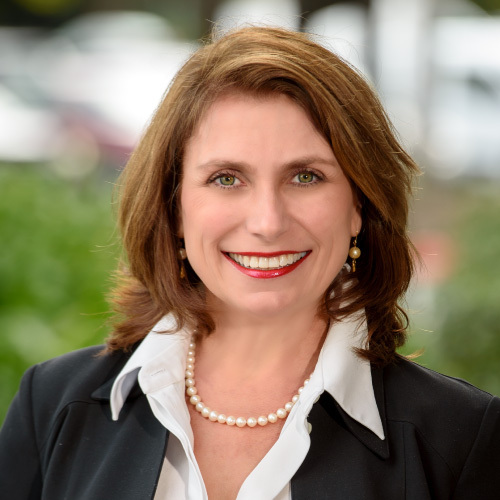 She has over 20 years of experience in various transformative roles, and has also held leadership positions with global organizations such as Level 3 Communications and AT&T. Prior to joining Aryaka, Michelle was Senior Vice President at Inteliquent, where she designed, recruited, and launched an OTT sales organization responsible for building stakeholder value and market expansion worth over $350M in revenue. Michelle was also Vice President at Fairpoint Communications, where crafted and executed the Wholesale Sales Channel strategy for an 18-state footprint that led the organization to negotiate, sell and close over $125 million in fiber contracts. Michelle holds a Bachelor of Arts degree from Dickinson College and a Masters in Public and International Affairs from the University of Pittsburgh.